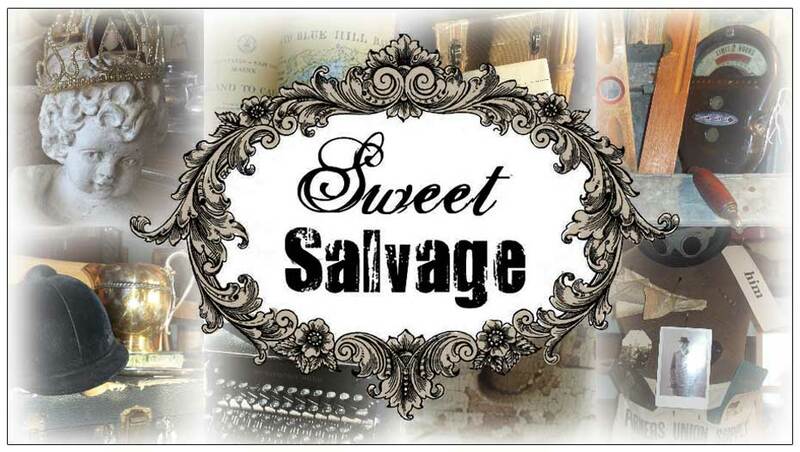 Sweet Salvage on 7th: On the Road Again.. The Sweet Gang is shopping away. From Texas to California great junkin' finds are being loaded on trailers for you. I thought it would be fun to showcase over the next few days Kim and Katie's road trip. So many treasures at hand. The possibilities are endless. Just imagine all the fantastic ways to renew and create. Speaking of which, have you entered the Urban Renewal Contest yet? Only 11 days left to win your VIP pass into the Sweet Urban Renewal event March 15th. We can't wait to see your creations. Stay tuned for more photos of Kim and Katie's adventure. Wow! all those goodies. Love it!